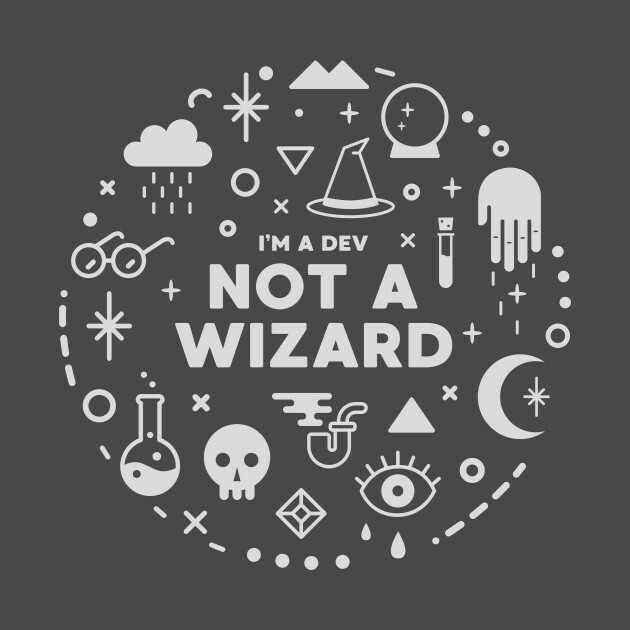 Developers are often perceived to have mysterious powers. They turn nothing into something with MAGIC! 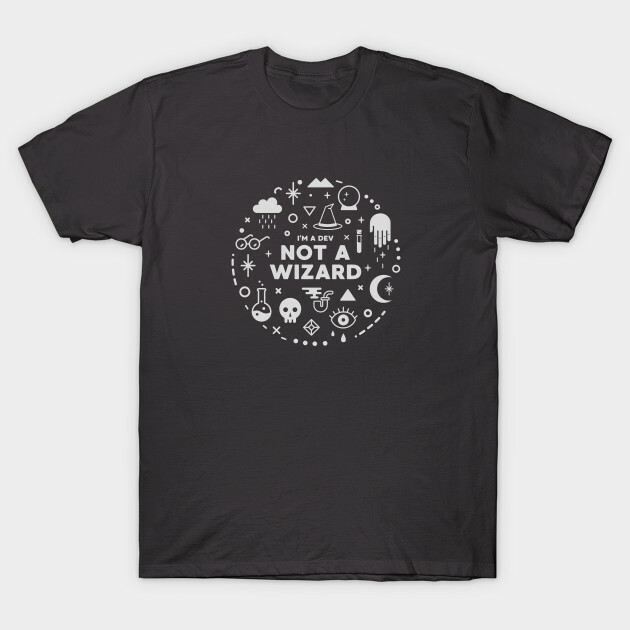 This is a great shirt for coders, programmers, and software developers who want to set the record straight.